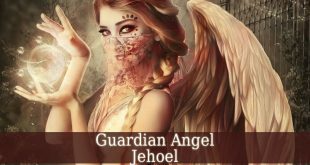 Guardian Angel Caliel is the angel of justice. 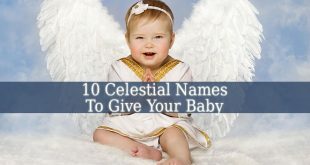 Firstly, his name means “The Invocable God”. 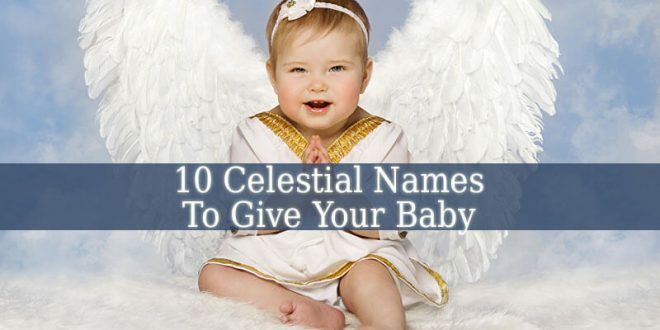 In the Jewish culture, Guardian Angel Caliel is an Aralim. 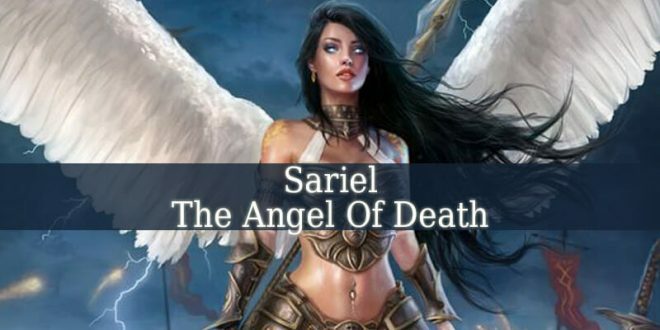 Therefore, his supervisor is Archangel Zadkiel. But in the Christian culture, he is a Throne. 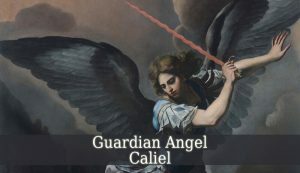 Guardian Angel Caliel is the angel of truth and justice. He brings The Absolute Truth. He fights for justice. And he also inspires us to respect the Divine Laws. Caliel proves your innocence. 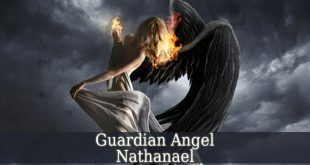 The angel of justice teaches us the difference between good and evil. 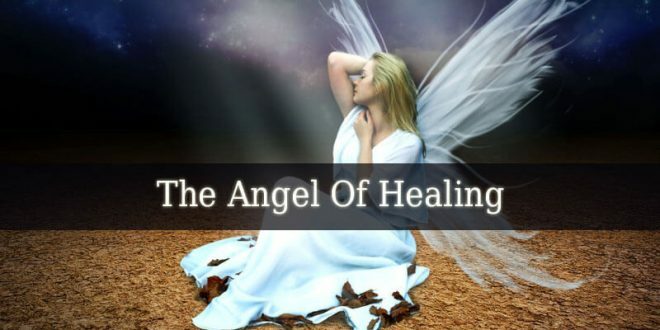 Not only in this physical world, but in the spiritual realm either. He defends those who do right. But he also shows what is right for those who need. 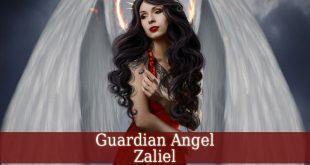 Guardian Angel Caliel shows us how to become a better person. He allows us methods of reaching the higher states of being. 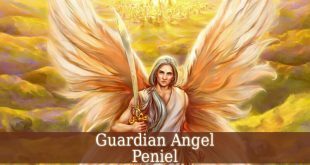 Due to his passion for justice, Caliel became the patron angel of judges, lawyers and even notaries. 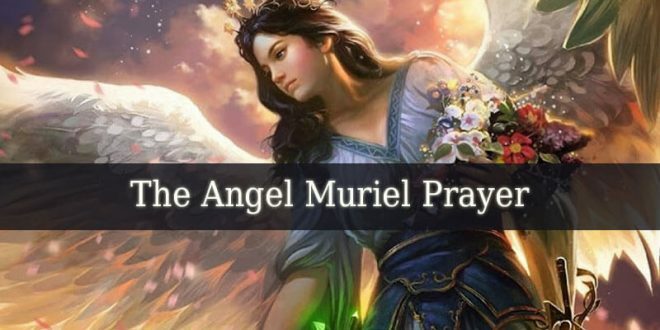 But this beautiful angel has a connection with our karma too. Therefore, he reveals us our karma. And also methods to deal with it. 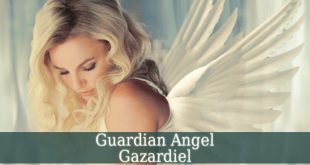 The days between June 16 and June 21 represent the influential period of Guardian Angel Caliel. 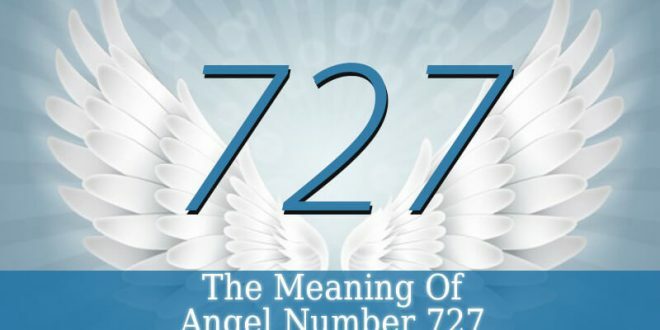 Therefore, if you were born those days, then you are influenced by the angel of truth. So, your intelligence and charisma attracts many people. But your intelligence and intuition also helps you to see through the good or bad intentions of others. You love every simple thing. Therefore, you simplify everything you do. But you got the patience to simplify things from your guardian angel. Due to his presence in your life, you will persevere in everything. Also, you love to analyze every detail of a difficult situation. You solve every problem calmly. But you also really love justice. You will never become corrupt or a breaker of the law. So you are a truthful person and full of integrity. You can make miracles. This is due to the fact that if you believe in something, then you become unstoppable. 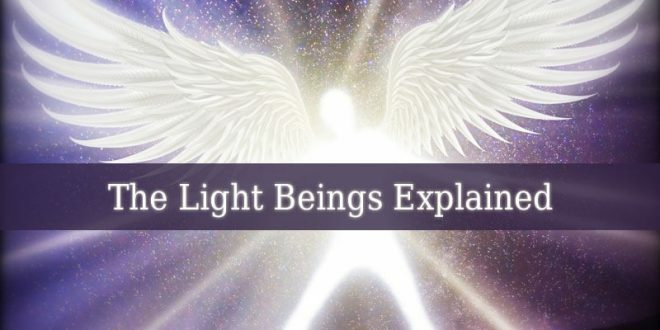 With the guidance of your guardian angel, patience and faith you will become a light worker. Who serves God. And re-establishes the truth and justice in the world.